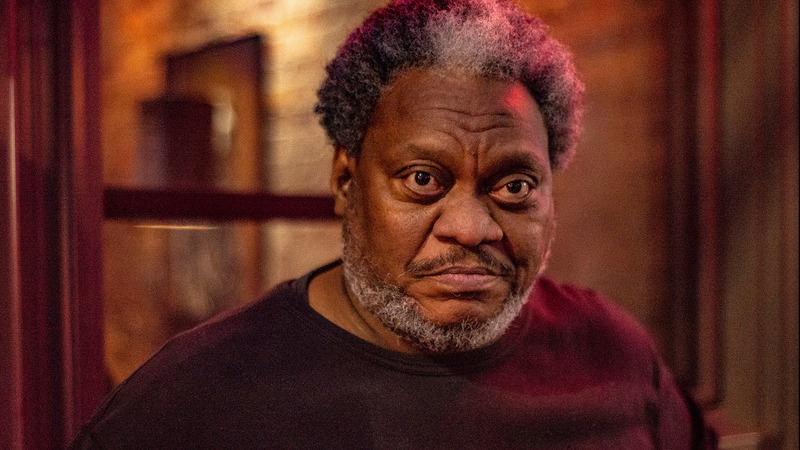 A stern face with a reflection of neon on the forehead sets up the viewer to believe the story of “Bouncer.” This is a man who has to keep things peaceful in a bar where bad behavior can happen. The portrait from Michael Hutchinson earns him the nod at Photofocus Photographer of the Day. This photograph tells the story in a beautifully powerful composition.